When The Weather Finally Hits 80 Degrees! When the weather finally hits 80 degrees in New York you automatically feel like getting dressed up. I am so over the inconsistent weather my city has endured. Mother nature has been playing so many games with my emotions you guys. It felt like winter would never leave. It's about time that we are getting warm weather. 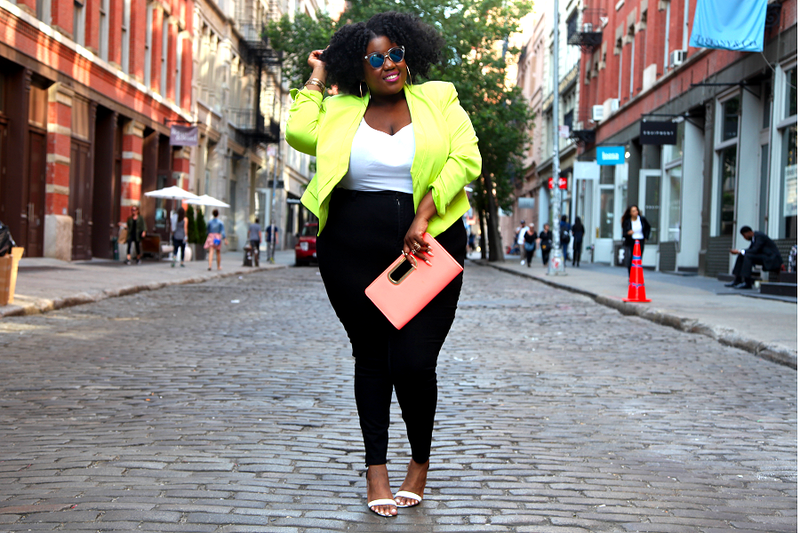 I have been anxiously waiting to wear this bright colored neon green cropped blazer from Simply Be for a couple weeks now. When I was asked to collaborate with Simply Be for several of their Summer 16 campaigns, I was thrilled. I knew their pieces would fit right in with my style. 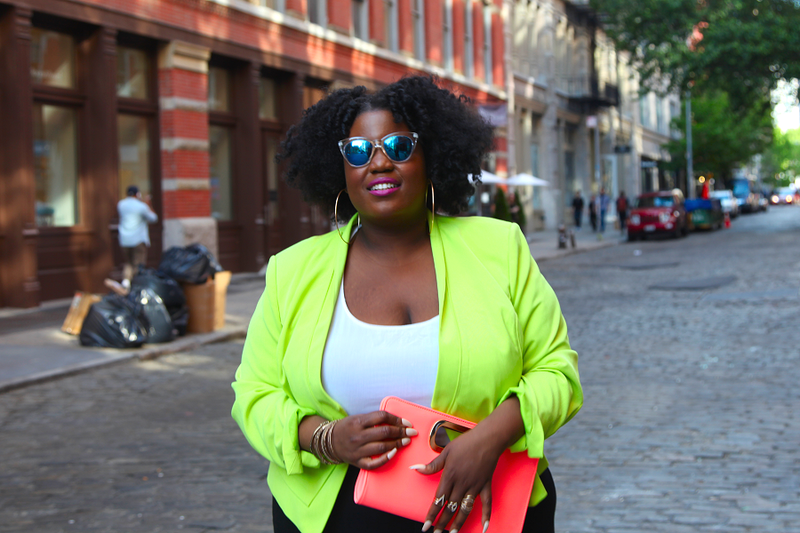 I also knew exactly how I wanted to rock this gorgeous cropped blazer. C'mon black skinny jeans, sandals, and a pink lip is my kind of style. Such a fun and great look for Spring and early Summer. I wore this for dinner with a friend. Totally here for the revamp of the site! 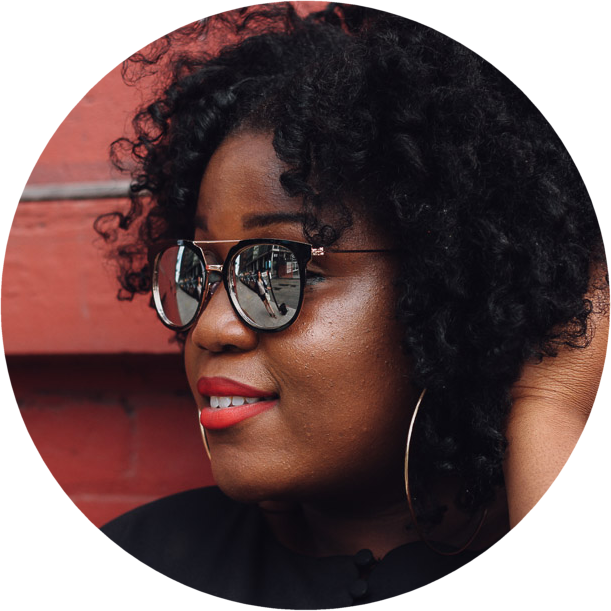 Digging the less is more aesthetic as well, keep blogging boo!